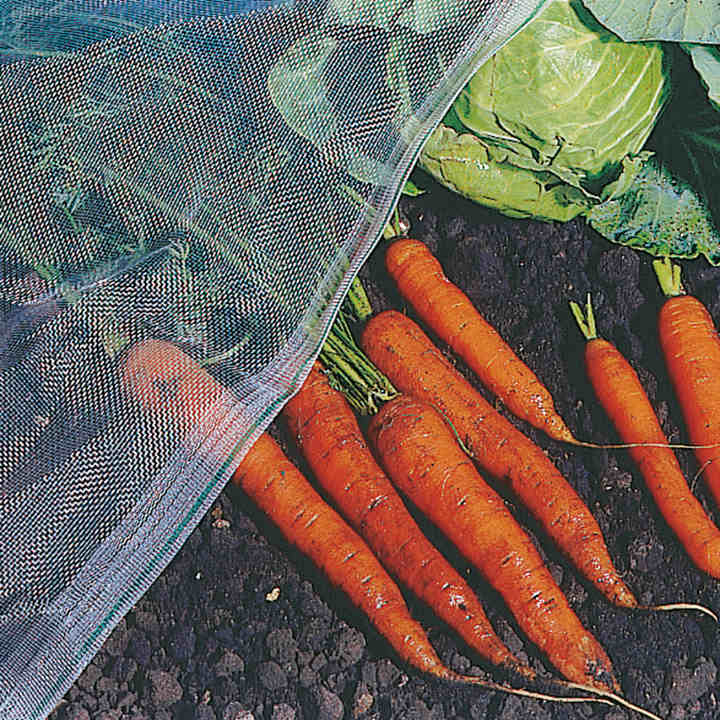 Acts as a barrier to most garden pests including carrot and cabbage root flies, caterpillars, birds, rabbits, as well as weather damage but also retains heat to give some frost protection. Because it is a 'mesh' it allows air and water to freely circulate. Size 4.5m (15') x 2.1m (7'). 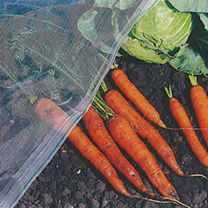 Strong and durable crop protection allowing air and water to circulate!